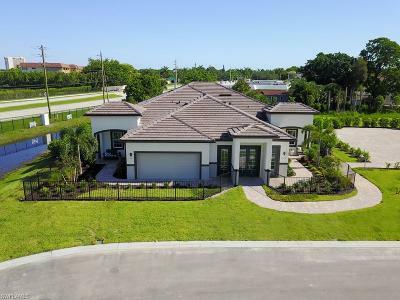 1123 S Town And River Dr, Fort Myers, FL.| MLS# 217047057 | Southwest Florida Residential Real Estate for Sale. 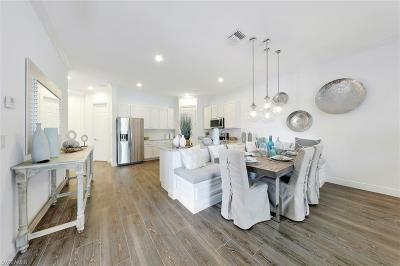 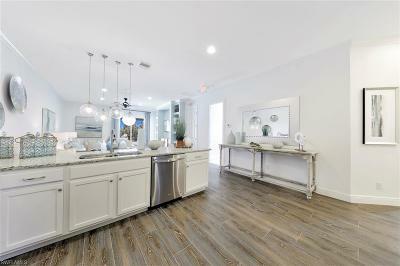 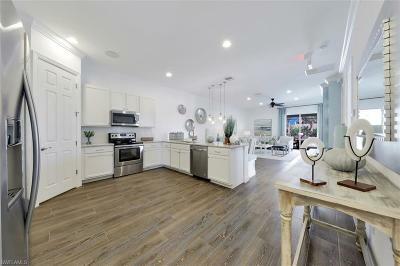 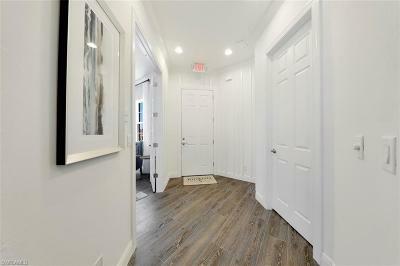 The Marshall is one of two floor plans offered atÂ McGregor Blvd's NEWEST TWIN VILLA COMMUNITY, Riverside Avenue Villas! 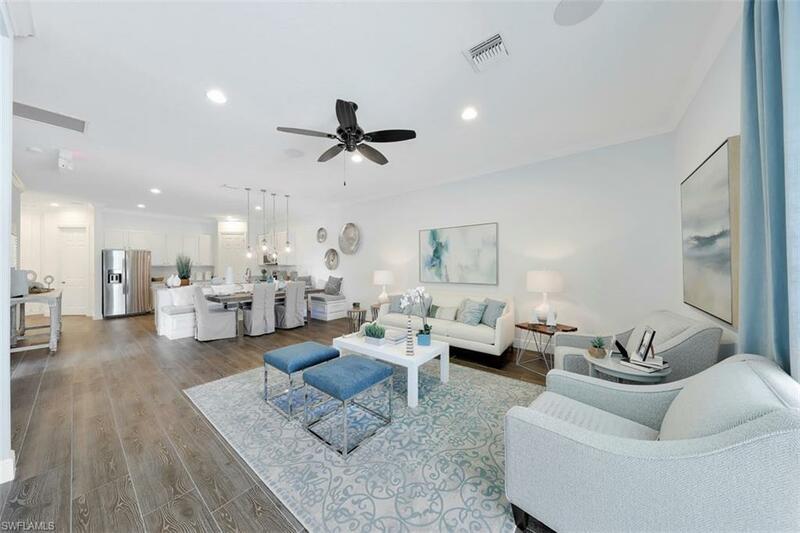 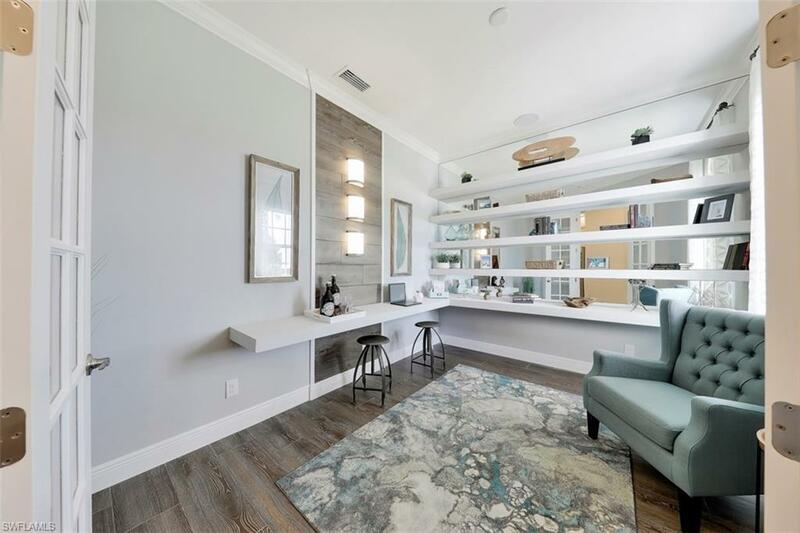 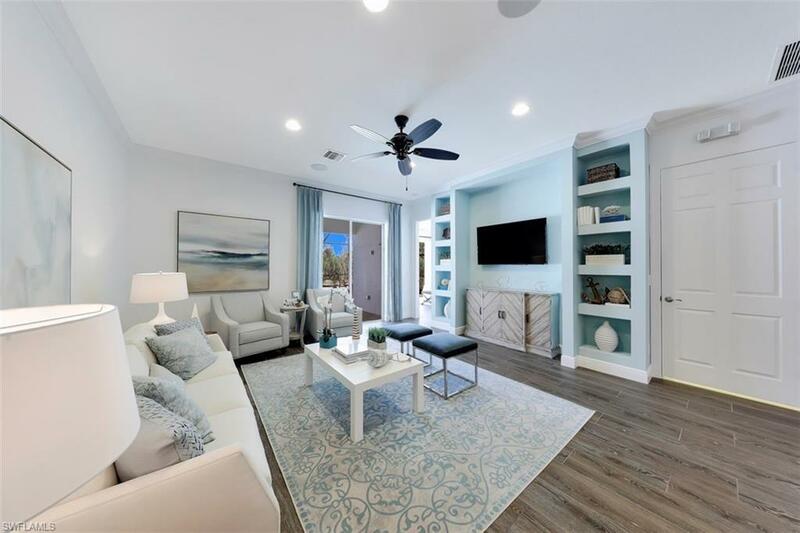 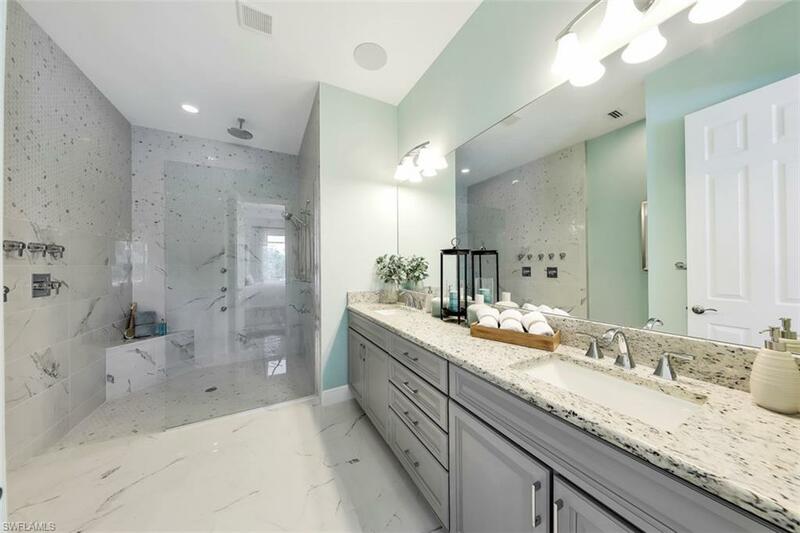 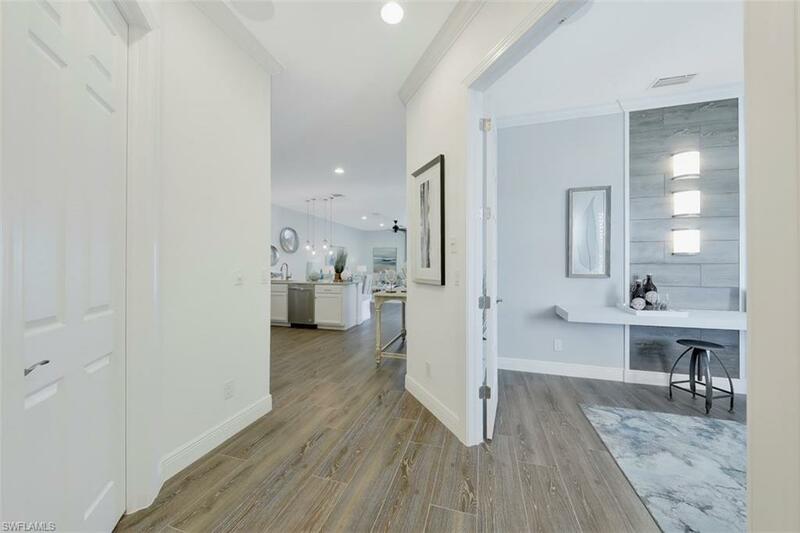 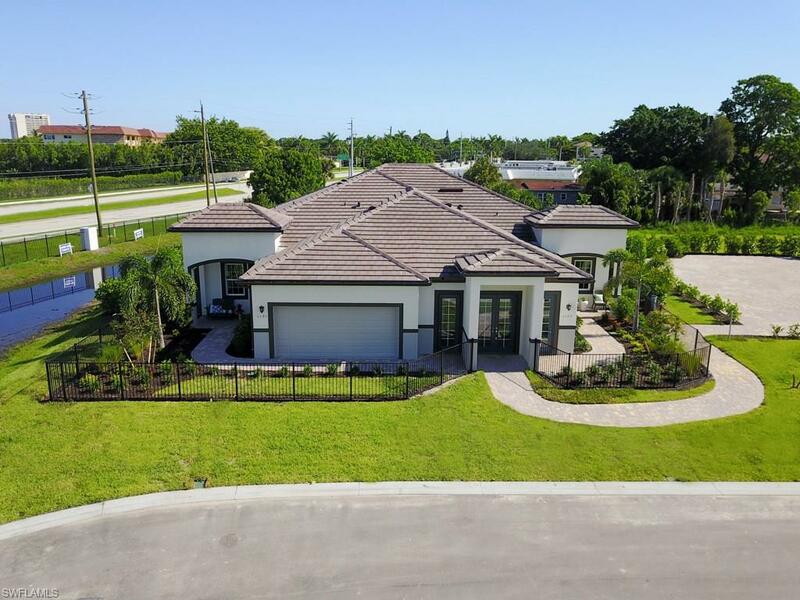 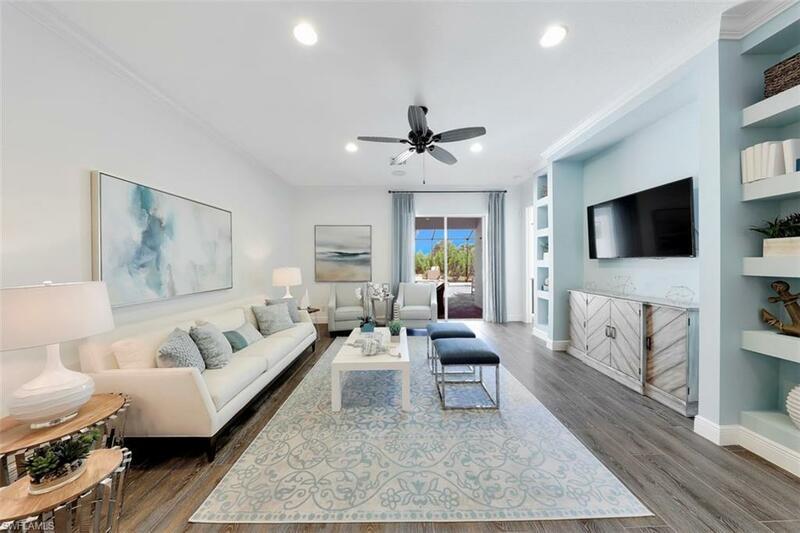 You'll enjoy this private enclave that boasts a total of 46 homes along one of Southwest Floridaâs most sought after locations, complete with gated entry! 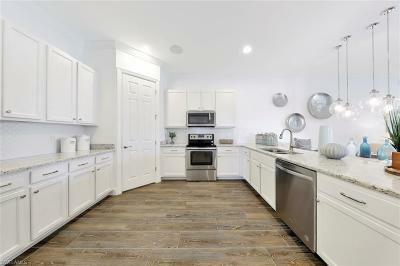 The Marshall floor planÂ includes 3 bedrooms, 2 full baths, 2 car attached garage and is one story. With just over 1, 600 square feet of maximized living space apparent in it's large kitchen, living room and bedrooms we're sure you'll be impressed! 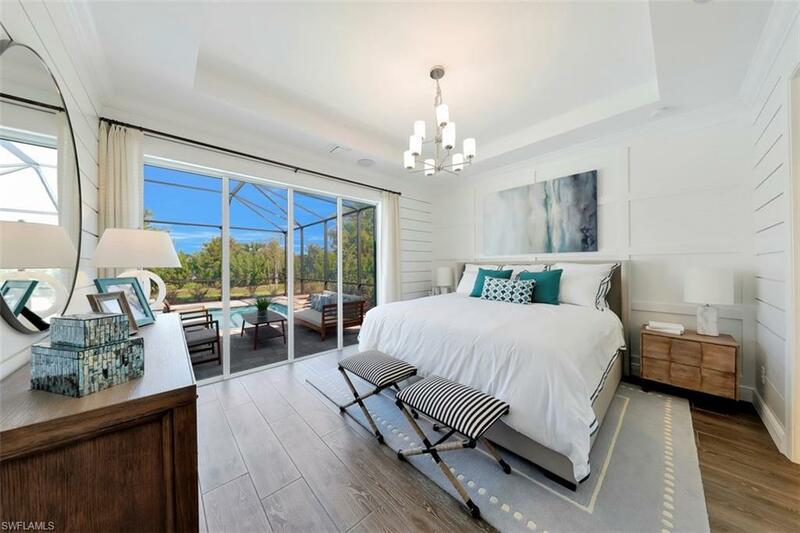 Additionally these homes provide a varietyÂ of upgradeÂ options including the ability to expand your outdoor living spaces to include pools, spas, and outdoor kitchens. 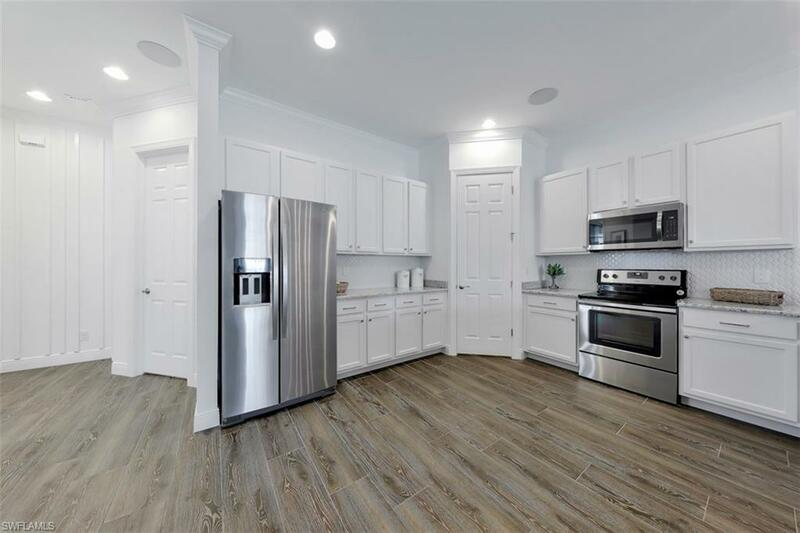 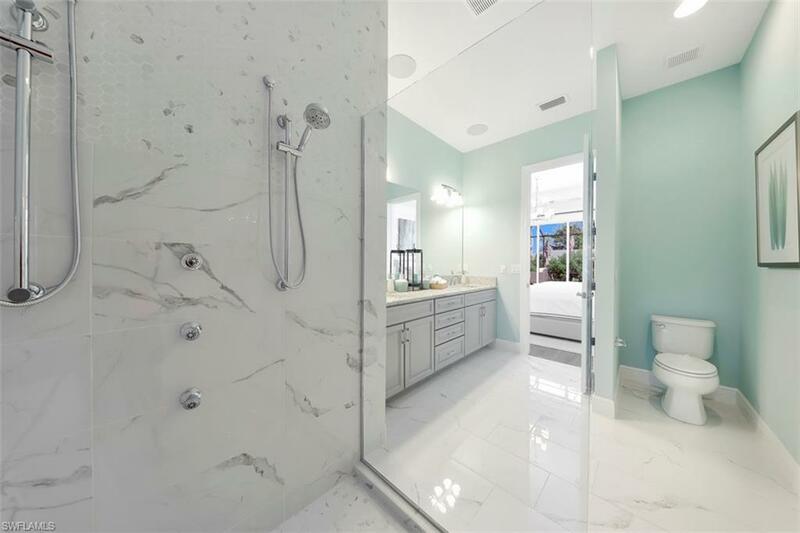 Standard kitchen features stainless steel appliances, granite counter-tops, under mount sinks, and much more!Â The large master bathroom contains a jaw dropping walk in shower and double bowl vanity with ample counter top/drawer space. 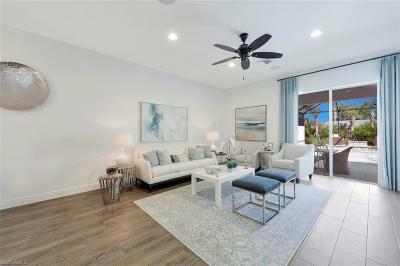 This alluring home provides a spectacular location along with the ideal spaces for entertaining and relaxing. 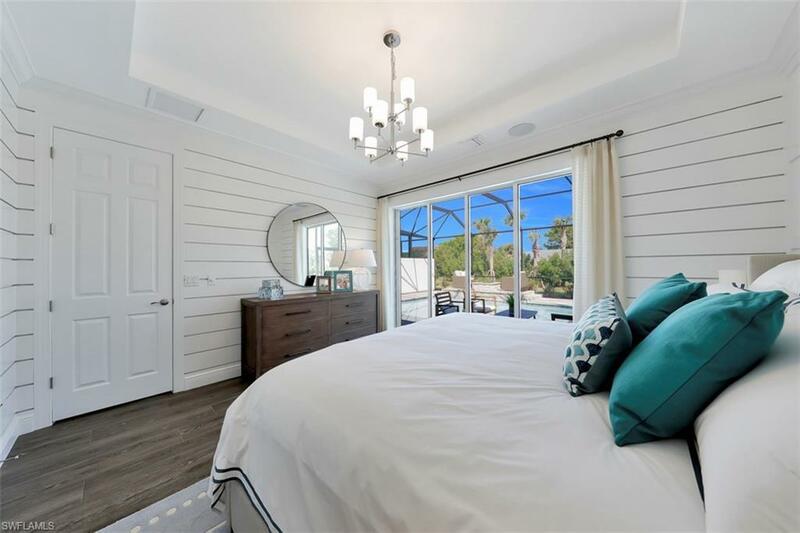 Treat yourself to a piece of paradise within Riverside Avenue Villas! 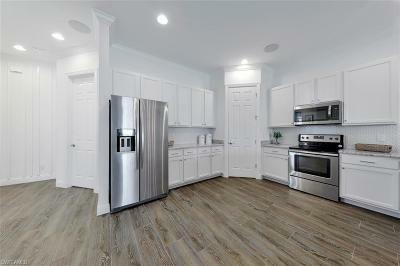 Note: Property tax information represents estimations per the leePA property tax estimator.